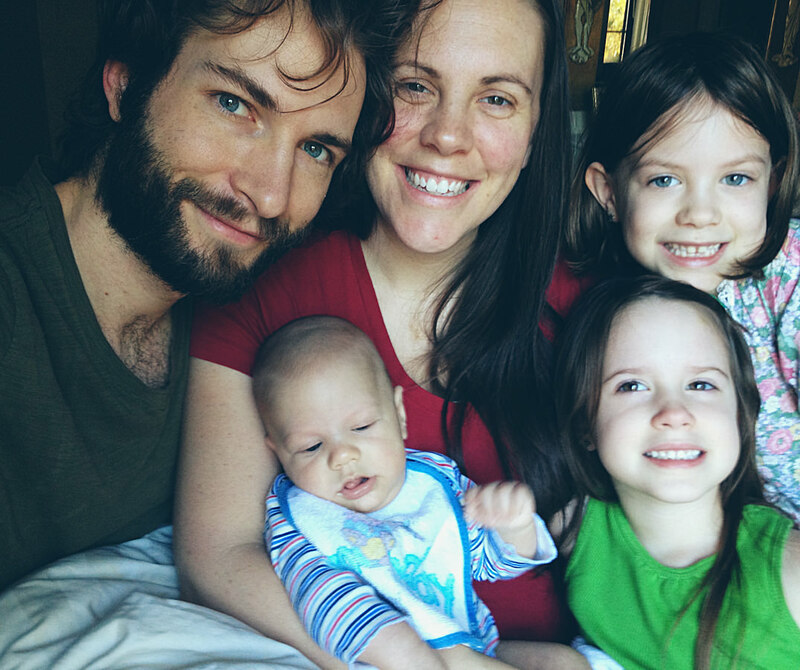 We’re the Morykons—Brian, Joy, Lucy, Ramey and our new addition, Liam. The fab five as we like to now call ourselves. Joy and I, Baptist born and bred, encountered spiritual formation in our 20s at an Evangelical Free church. A few years ago we moved from Lynchburg, VA to our current location in Fort Mill, SC—to take a swim in the charismatic stream, as I like to tell people. It’s been quite the adventure. It’s popular in charismatic churches to pray for revival. And right they should: we need to be revived. But what’s often not described is what a revived life looks like. You may find yourself in need of a defibrillator to jolt you back to life. But afterward (one hopes!) the heart beats on it’s own. That’s why we’re doing this Good Dirt devotional. We want to walk out revival, to do sustainable soul exercises that keep the heart of our family healthy and makes us feel alive, awake and free. People who visit our home say it is a place they feel God’s peace. It’s not always peaceful here, of course. We fight, cry and each try to get our own way. But we’ve done our best to cultivate an unhurried life and make room for each other. Joy is a creator and artist, often knitting, sewing or painting. She’s a natural at cultivating creativity in kids, and I’m always amazed at the artwork that awaits me when I arrive home from work. And me? I’m a web designer, songwriter, worship leader and recovering perfectionist. I’m graced with a super flexible schedule that I often take for granted, but I am reminded in this moment how much of a gift it is. That’s a snapshot of us and why we’re doing this. Thanks for joining us on the adventure.